Following an extensive redevelopment, the British Academy is opening the doors of No. 11 on 20 January 2011 to reveal a space like no other. Crowds thronged to its doors shouting for Gladstone in the 1860s, and the great Prime Minister is said to have held Cabinet meetings there. However, while many may have noticed the blue plaque on the exterior, few have ever seen within the walls of William Gladstone’s house, 11 Carlton House Terrace, in over a century – until now. The classical Nash architecture includes the opulent plasterwork of the Music Room, a grand Regency staircase flanked by torchere candelabras (like others in Buckingham Palace), and a state-of-the-art auditorium. The spaces in 11 Carlton House Terrace (together with its neighbour, No.10) are available to hire for meetings, functions and weddings. Work began on the project in March 2010 to bring the magnificent buildings to life. The project involved knocking through two-foot thick walls in the Grade A listed buildings to unite No. 11 with No.10 and completely restore the rooms. Both 10 and 11 Carlton House Terrace have had an eminent list of tenants, from William Crockford (inventor of the casino), to the Guinness family in No.11; and the Ridley family in No. 10. 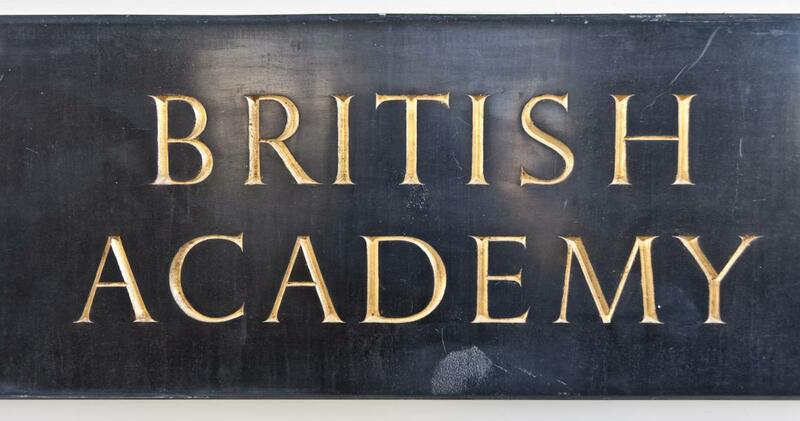 The British Academy has been based there since 1998.